This tournament started in 2011. 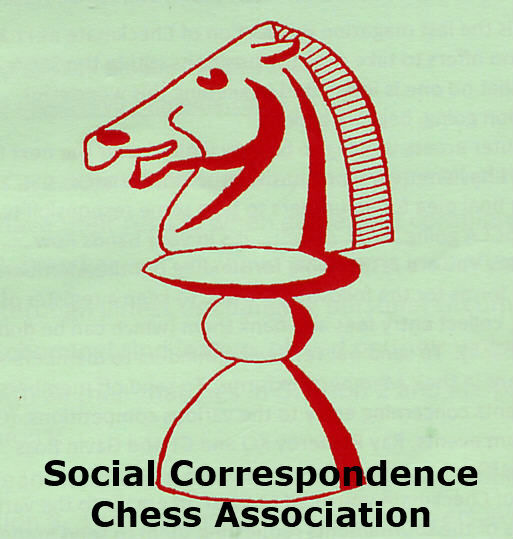 The first two seasons were run under the auspices of the English Federation for Correspondence Chess. The BWSTT is currently organised by WCCF. Teams consist of 4 players who play (usually) 6 games each.